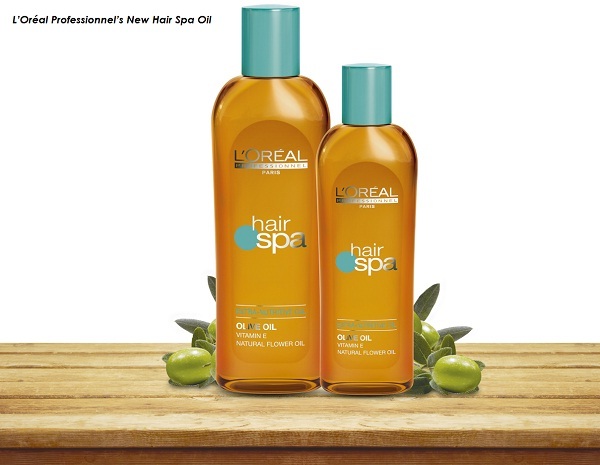 Mumbai, 2013: L’Oréal Professionnel’s Hair Spa restores the natural health and beauty of your hair for a complete sense of well-being. The highly relaxing Hair Spa services offer you everything from deep nourishment; cleansing and intensive treatments that help heal your hair from root to tip. Now you can experience extra- nutrition with the new Hair Spa Oil enriched with the goodness of Olive Oil, Vitamin E and Natural Flower Oil for an absolute nourishing experience for your hair. The Hair Spa Oil is a unique blend of natural oils. Vitamin E protects the hair from oxidative damage and Olive fruit oil deeply nourishes the hair leaving it visibly smoother and extremely shiny. What’s more, you can take this fabulous product home by purchasing it from your nearest L’Oréal Professionnel Salon. 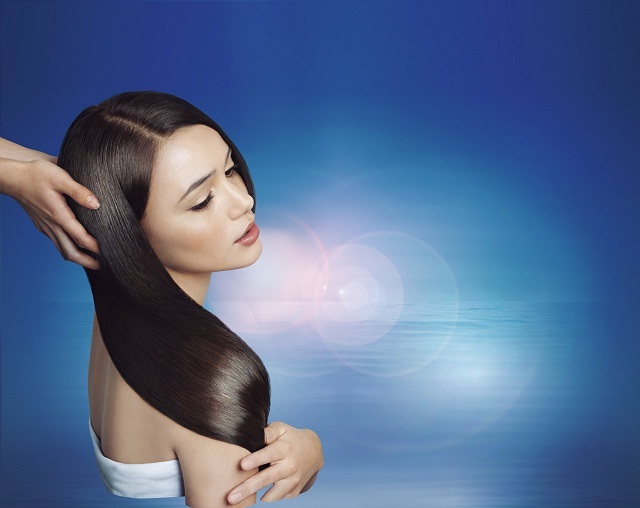 Express Oil Spa: A quick spa that nourishes your hair and scalp with a fragrant cleansing experience. Extra-Nutritive Oil Spa: An ultra nutritive experience for deep nourishment for your hair and scalp. Deep Conditioning Oil Spa: Especially created for very dry and frizzy hair, this service gives your hair intensive conditioning along with personalised hair and scalp treatments. Original Hair Spa: This service offers personalized conditioning treatments for your hair and scalp. Soothe your hair with these, deeply nutritive purifying and restorative hair spa services that will give you a calming sensorial experience.